Guesswork and intuition have too long been at the center of digital strategy for many organizations. 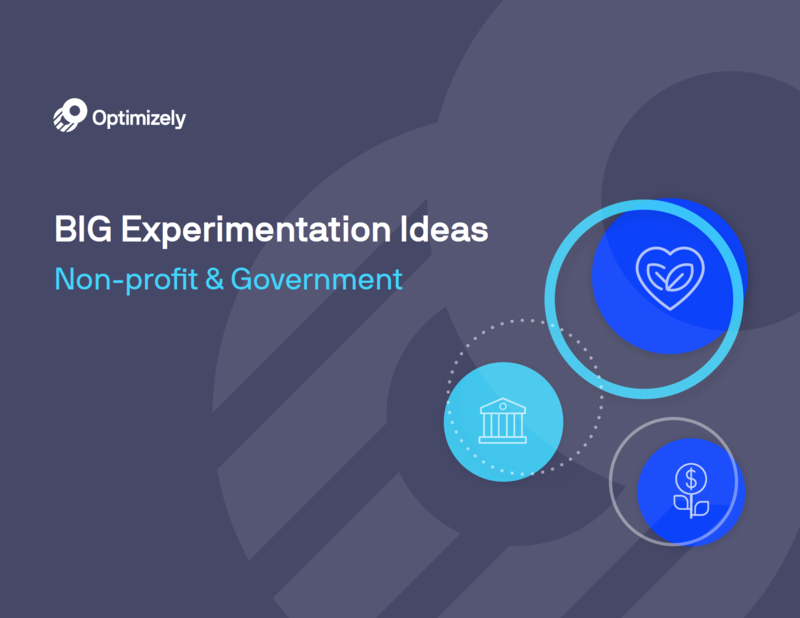 For non-profits, experimentation isn’t just a chance to dramatically improve fundraising. It’s a chance to better understand your donors and patrons--to test everything, from how to increase email signups to improving use experience. Download this guide to get fresh testing ideas and inspiration from our industry-leading non-profit customers such as Code.org, Charity Water, the New York Public Library, and more.